There’s a reason why one of the most popular symbols of St. Patrick’s Day is the four leaf clover. For centuries, the rare little clover has been used as a good luck charm. Known for their “magical” ability to keep evil spirits away and prevent bad luck, four leaf clovers were said to have been carried by Ireland’s Celtic ancestors. It’s even said that the phrase “The Luck of the Irish” refers to the fact that Ireland is home to the most four leaf clovers on the planet. Even though the three-leafed shamrock is the true symbol of St. Patrick’s Day, four leaf clovers have been known to steal the spotlight. While you probably shouldn’t wear the four leaf clover this Friday, you can still learn these 4 fun facts about the good luck charm. Exactly How Rare Are Four Leaf Clovers? 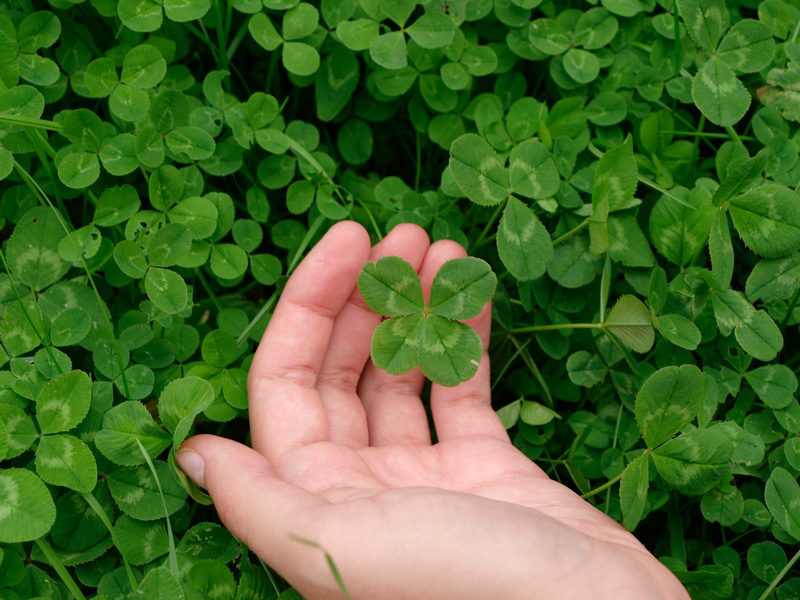 It’s typically said that you have a 1-in-10,000 chance of finding a four leaf clover. This is based on a general scientific estimate. 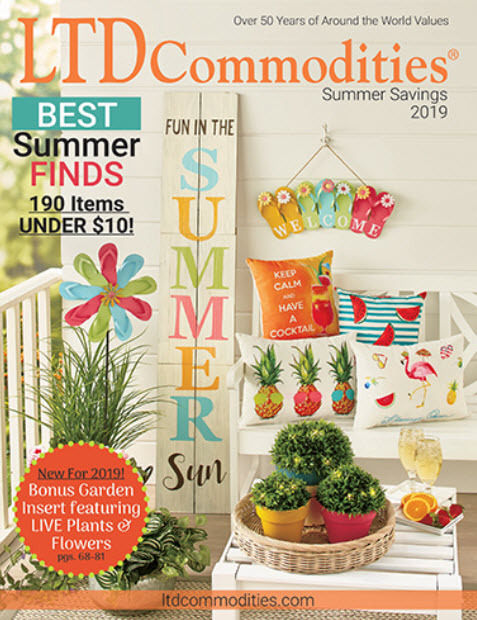 People have actually been known to find several four leaf clovers growing right in their yard or garden, while others have searched many fields without stumbling on a single lucky charm–or worse, picking up the wrong clover. Of course, in the search for four leaf clovers, some people are just luckier than others. According to Guinness World Records, the current record holder for the most four leaf clovers found is held by Edward Martin Sr, who picked the vast majority of his 111,060 four leaf clovers in Alaska. The record has likely grown. It was last updated in 2007. What Country Has the Most Four Leaf Clovers? Many people think the phrase “The Luck of the Irish” stems from the idea that there are more four leaf clovers in Ireland than anywhere else in the world. Such a thing would be difficult to verify, and there definitely have been quite a few lucky charms found in other parts of the globe. More importantly, the term “The Luck of the Irish” doesn’t mean what most people think it means. It actually first appeared in America during the Gold Rush. Did Abraham Lincoln Carry A Four Leaf Clover? One of the most popular facts about four leaf clovers is that Abraham Lincoln carried a four leaf clover at all times. According to the popular legend, President Lincoln forgot to bring his good luck charm with him to Ford’s Theatre on the night he was assassinated. He isn’t the only famous leader in history linked to the four leaf clover. It’s also believed that Napoleon luckily avoided an assassination attempt by bending down to pick one. Where Does That Fourth Leaf Come From? If you’re wondering why four leaf clovers are so rare, you’d have to look at their genetic traits. According to researchers, the regular three leaf clover (one of hundreds of clover species, and known as Trifolium repens, or the “white clover”) actually possess a gene that allows for a fourth leaf to grow. However, these clovers also have a more dominant gene that thwarts the fourth leaf from sprouting. Only rarely do fourth leaves break free. Don’t forget to enter LTD’s Lucky Clover Sweepstakes to win a $50 LTD Gift Certificate! The contest will end on 3/19/17, so hurry over and get your entry in before it’s too late. I have found several four leaf clovers in my lifetime. I actually found them in the same place in my parents yard over 38 years. In addition to many four leaf clovers, also have found a couple of fives, and one six (with puny little leaves). Hi Tim–That’s awesome. Thanks for sharing!